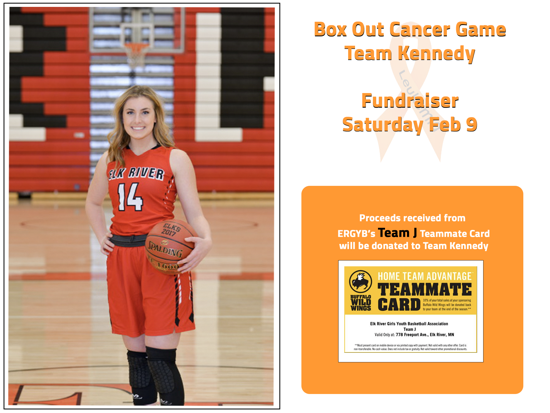 Register your team by November 15th. 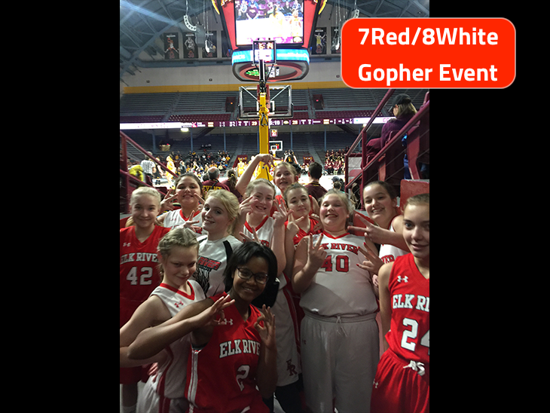 It’s state tourney week! Good luck to all travel teams in your final preparations for games this weekend. Work hard and have fun! For our out of town tournament in February, we have rooms blocked for the Kahler Inn & Suites again. You may go ahead and reserve your room now for 2019. 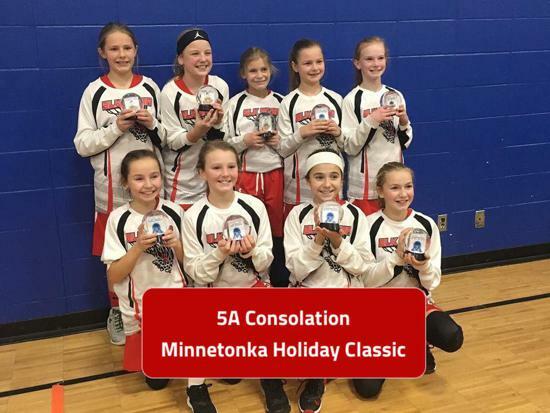 Rooms must be reserved by January 31, 2019. We have a limited number of rooms in our group and after those are taken the prices will increase. 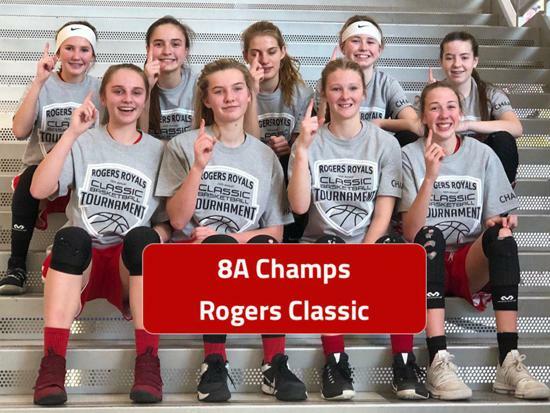 To make a reservation, use this link: Elk River Girls Basketball @ Kahler Inn & Suites - RCYBA 2019 or you can call 1-800-533-1655 option 2. 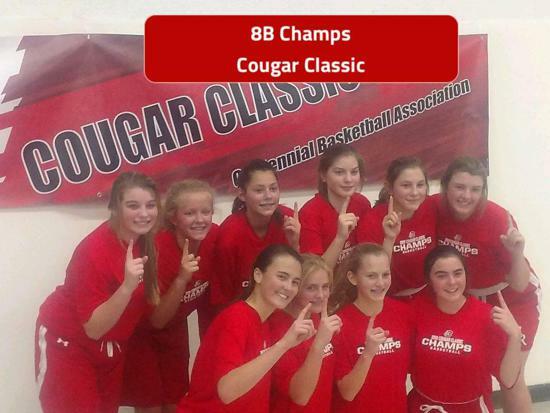 Be sure to tell them this is for the Kahler INN & SUITES, and part of the Elk River Girls Youth Basketball block of rooms. If you have issues with them finding our block of rooms, please call directly to the hotel lobby at 507-280-6200. Ask to be transferred to a "reservation specialist" and this will go to a different group that handles these types of reservations. Also contact to each board member directly. 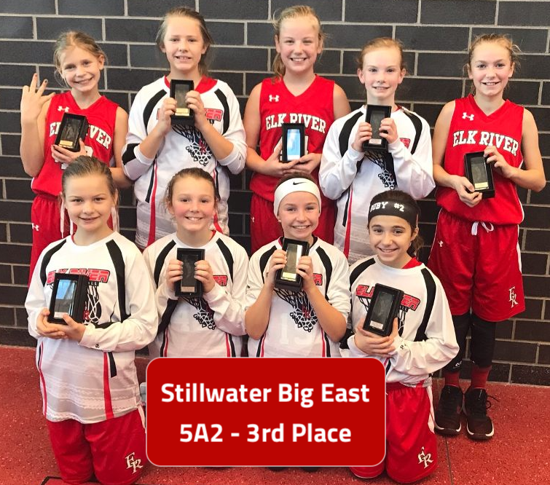 The mission of Elk River Girls' Basketball Association is to promote girls' youth basketball at all competitive levels and to provide opportunities to develop skills while acting with integrity to encourage sportsmanship and teamwork. 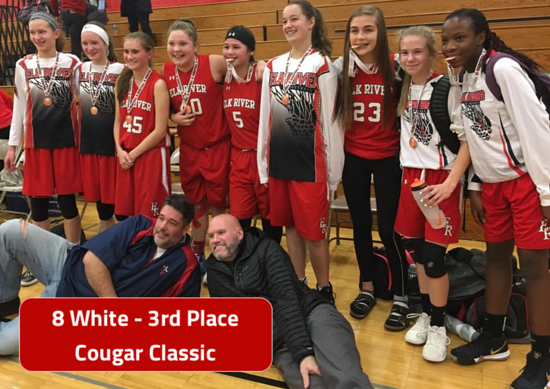 ©2019 Elk River Girls Youth Basketball / SportsEngine. All Rights Reserved.